Take the Sanctuary Spa Experience Home With You! Find everything you need in our boutique to continue the benefits of our spa services at home. 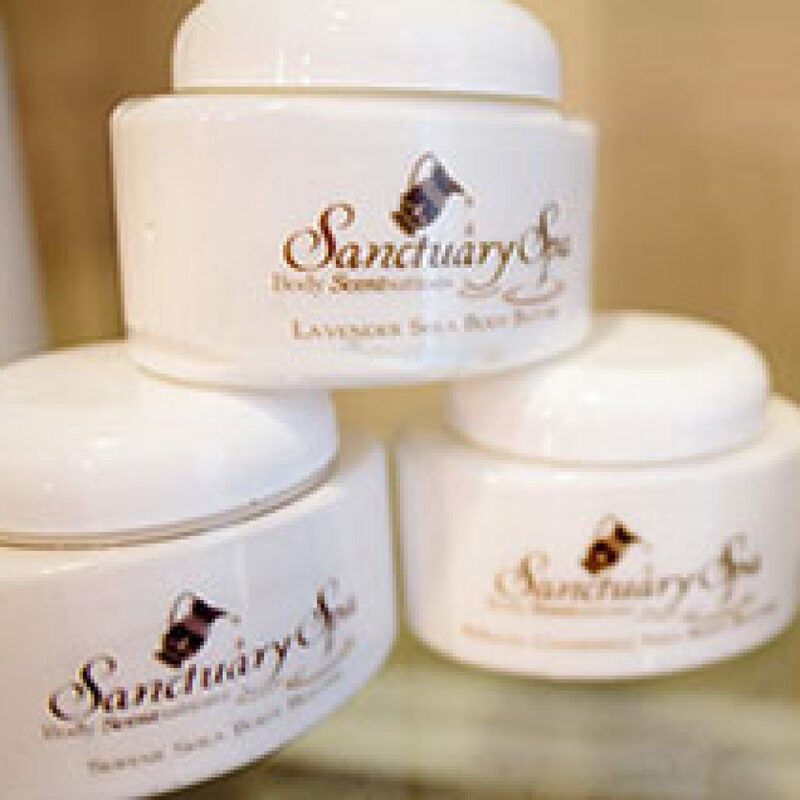 We feature Sanctuary Skin Care. 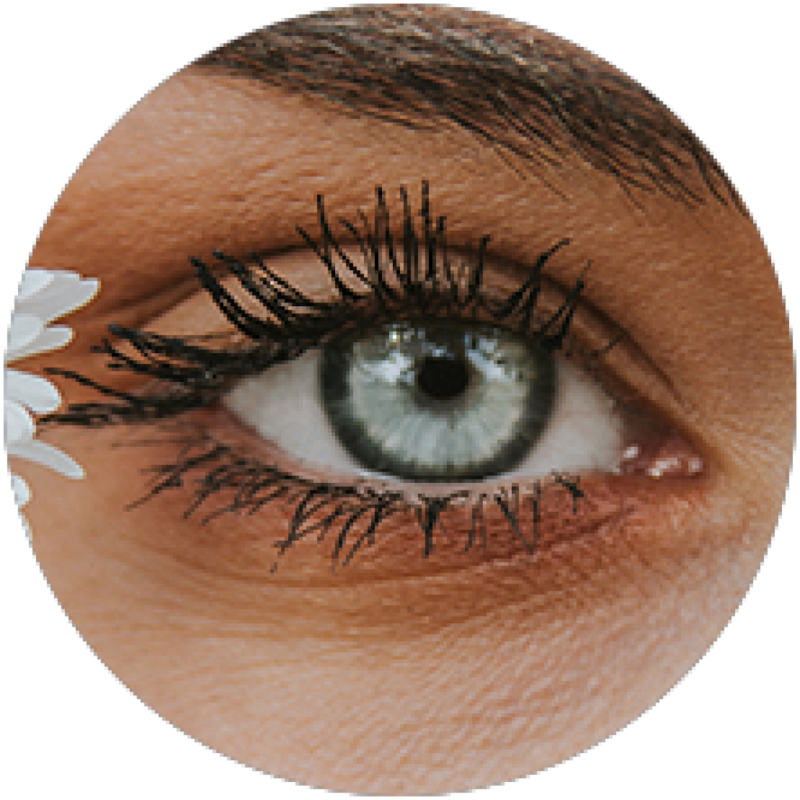 Our exclusive, professionally formulated products use the finest botanicals and active ingredients available for results we guarantee. Body Scent-sations by Sanctuary, our natural botanical & shea butter-based bath and body line. 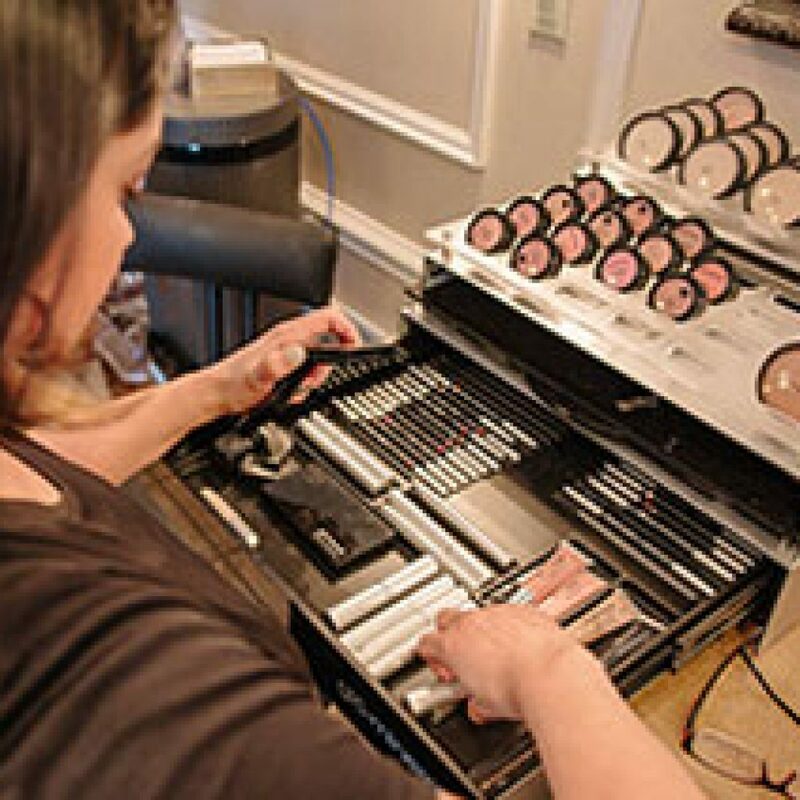 We also offer the complete line of GloTherapeutics Skincare, and GloMineral makeup. Sprayology, a line of homeopathic formulas & vitamins that you spray under your tongue to help you feel better naturally. You’ll also find unique jewelry and accessories, POO-POURRI, the ‘before you go’ bathroom spray, and BETTY-“Color for the hair down there”. Stop by our boutique the next time your in, we’re always finding something new to share with you.